St. Patrick’s Day is right around the corner so why not get into the green spirit by putting those hands and knitting needles of yours to work. 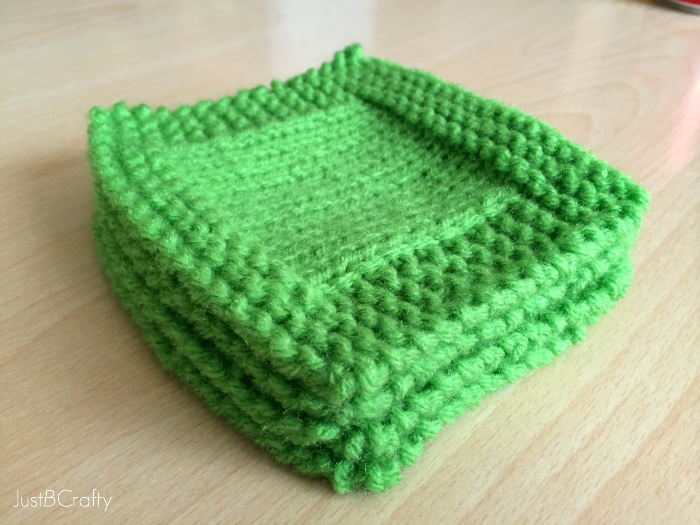 If you have been around the blog for a while you have probably noticed that I love knitting coasters. Coasters are one of my favorite things to make because (A) you can make a new one for every season/occasion and (B) they make up super super fast. I love to knit and crochet, but I rarely make anything that takes longer than a few hours to make just because I really just don’t have the patience! For Halloween, I made these Candy Corn Coasters and in February I whipped up these Conversation Heart Coasters. Those ones were pretty easy but I am happy to say that these cocktail coasters are even EASIER! 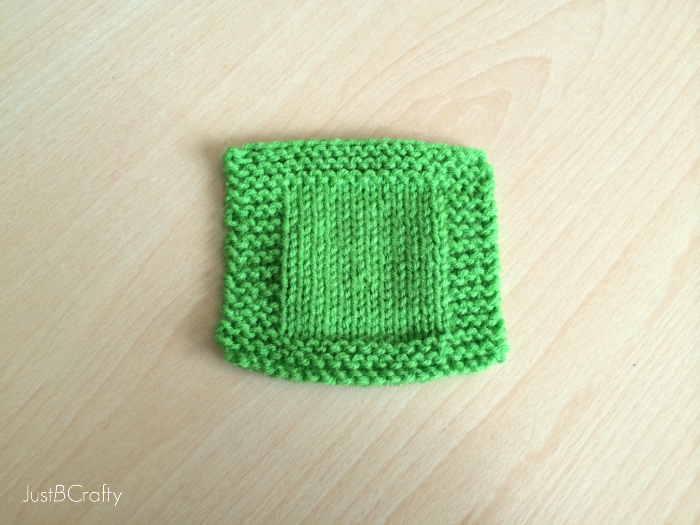 Can’t get much simpler than a knitted square. 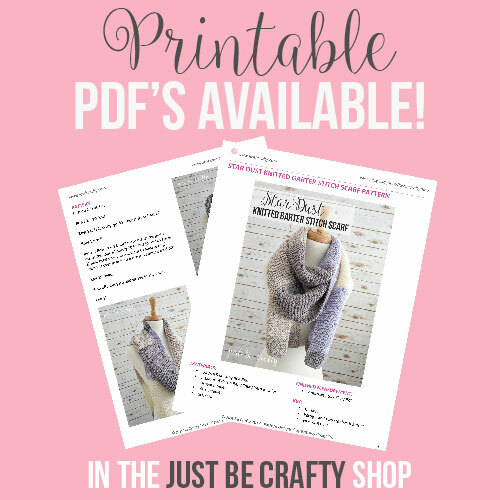 If you are just learning to knit, then this project is definitely for you. 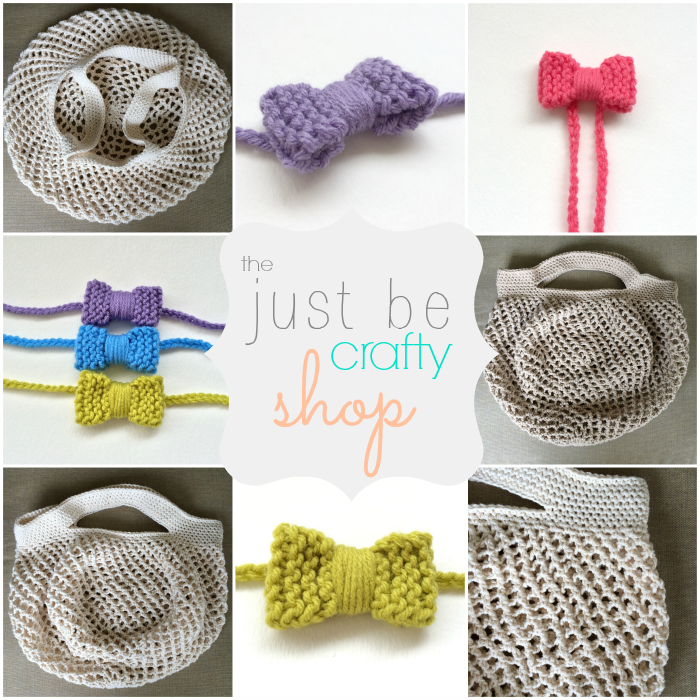 Know how to cast on and do the knit and purl stitch? That’s it! Bind off. Cut yarn, and weave in your tails. 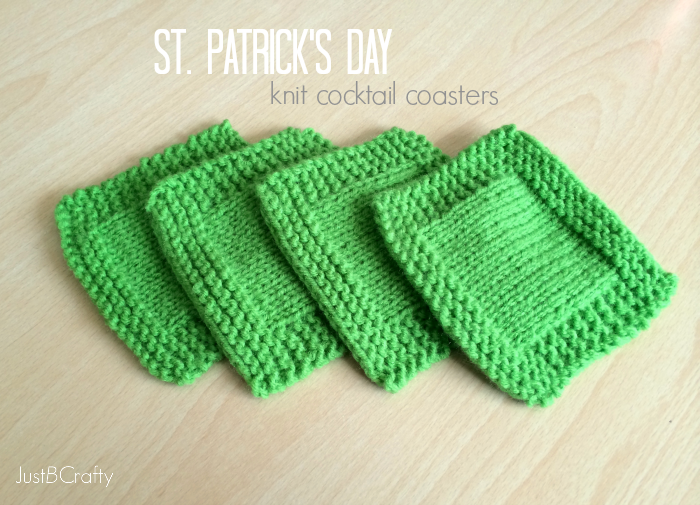 Make up a yummy green cocktail or have a green beer and enjoy your new coasters! Hi Brittany, these are lovely! Thanks for sharing pattern! Thanks Ana, you're very welcome! These coasters are really neat!! I would use these all year since green is my favorite color. I can't wait to see what you come up with for Easter. I wish I could have a green beer … or a regular colored beer, for that matter! Love these coasters! 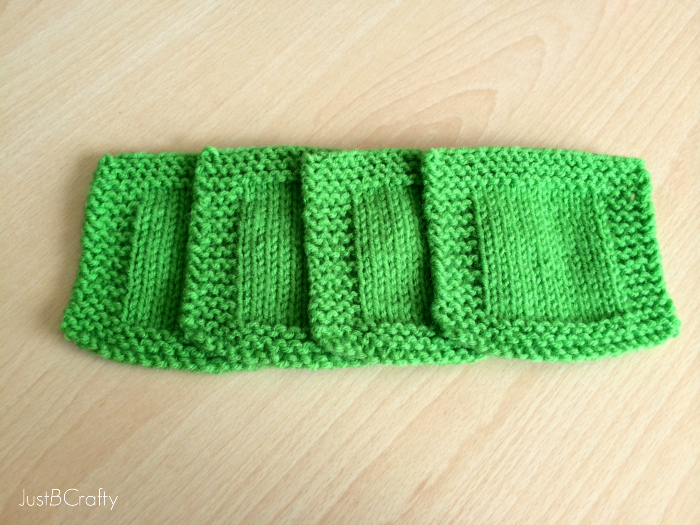 I was looking at your other coasters, and I now have another hobby I was to take up … knitting. Love your stuff! Haha, thanks Katie! You should, knitting is a super relaxing hobby! i love that green. i love those coasters. Can I use green cotton rug yarn instead. Hi Wanda! You can really use whatever yarn you would like for this project, but changing the yarn can alter the finished size of the of piece.